Florida Pharmaceutical Products, Inc., is a Generic Pharmaceutical company with a mission to bring affordably priced prescription medications from development to distribution for the benefit of patients. 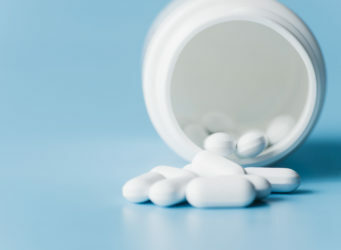 In the competitive environment for generic pharmaceuticals, we credit our established record of success to three business capabilities that distinguish our work with our client partners: multiple choices, smarter decisions and greater efficiencies. These qualities are the foundation of our company culture. 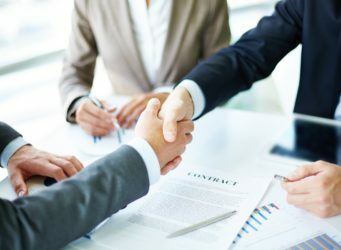 Companies partnering with Florida Pharmaceutical Products, Inc.,benefit from our deal-closing expertise, solid implementation track record and extensive industry contact network to realize objectives with fewer obstacles and greater efficiency while also providing a suite of exclusive services creating a total supply chain solution. Florida Pharmaceutical Products, Inc., improves upon established generic pharmaceutical industry practices to benefit our products, partners and patients. This unique mix of capabilities generates the power that defines our success. Building on a legacy to help improve the health and well being of the public through innovative research and development. 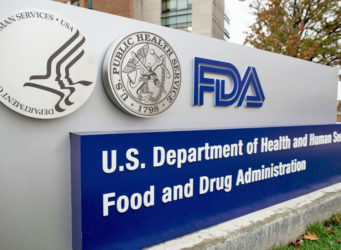 - Florida Pharmaceutical Products, Inc.
FPP invests in broad spectrum research analysis in the pharmaceutical area; committed to find new treatments and cures for patients. FPP is focused on identifying strong, medically relevant product candidates and guiding them through the complex development lifecycle.